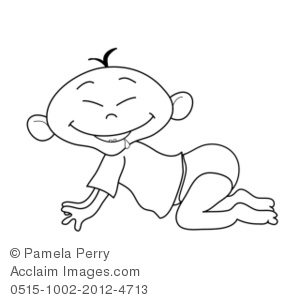 5 Responses to "Baby Crawls and Does Yoga"
This is simply a revelation..! Big step in life, little man..:)) …Congratulations to Niko ! This is a great movie !